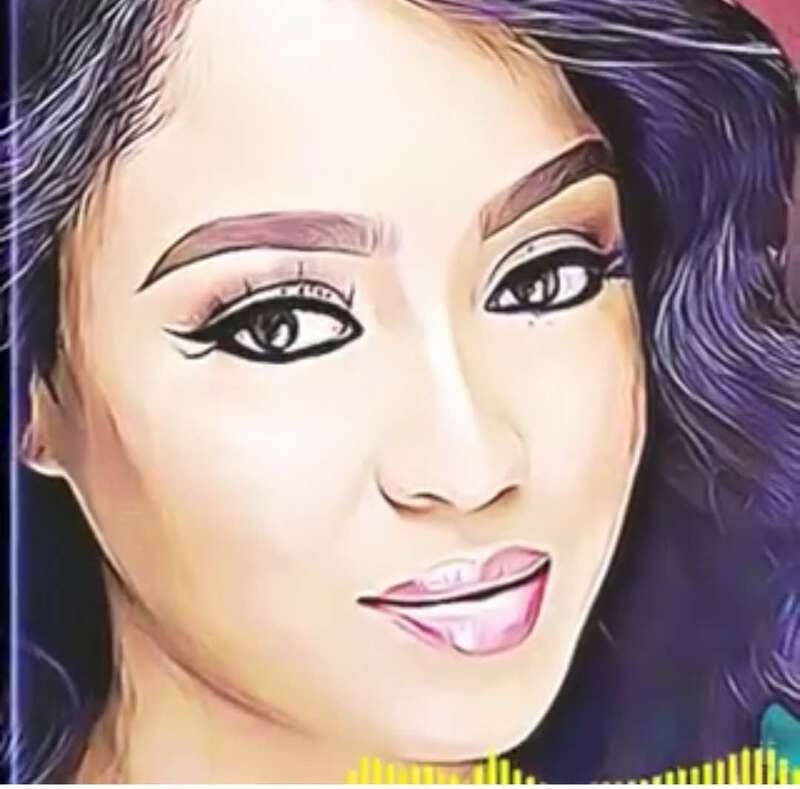 D’banj just shared a snippet of his new single dedicated to his wife Lineo Didi Kilgrow. This comes a few days after he thanked everyone for their love and support following the loss of their son, Daniel III. Does Burna Boy have a Crazy Approach to Fashion? Fab couple Dwyane Wade and Gabrielle Union looking stylish! !